Looking for a place to store your extra furniture, cars or other household items? 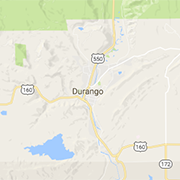 Find Durango area storage units here. Armadillo Storage Co. is locally owned and operated and centrally located on Highway 3. It is Durango's newest and cleanest storage solution.